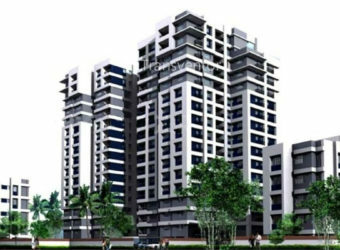 Greenwood Nest is a residential project by Shrachi Gropup located in Newtown, Kolkata. 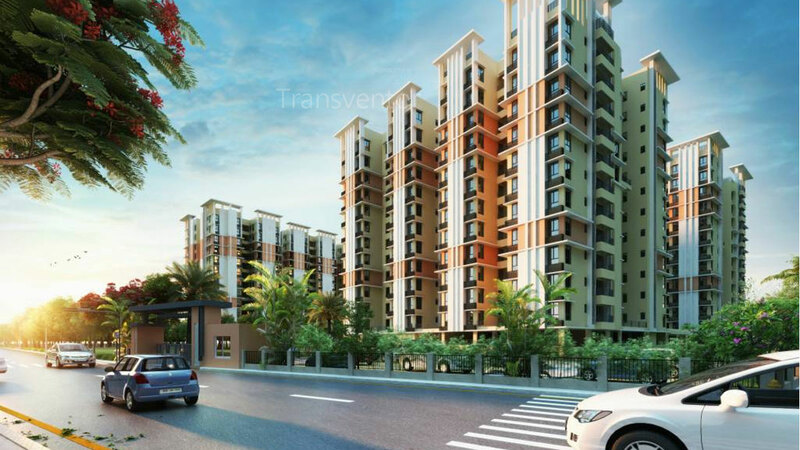 It spreads over 4.45 acres offering skillfully designed 2 BHK, 3 BHK and 4 BHK flats with 192 units comprising of B+G+12 floors in 8 towers. 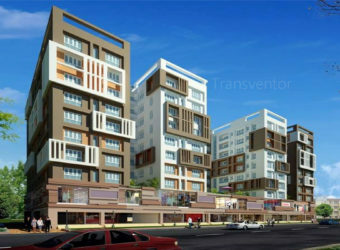 A fast developing suburb of Kolkata, the New Town locality consists of residential complexes along with many commercial and corporate centers. 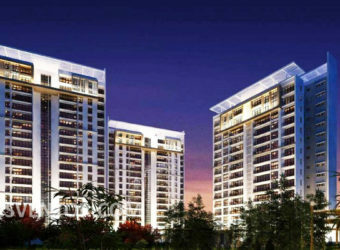 This project is just 9.2 kms from Netaji Subhas Chandra Bose International Airport. 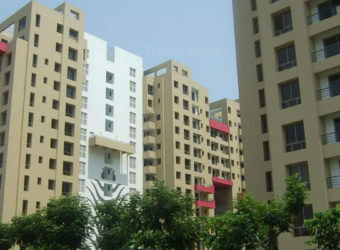 Developer: Bengal Shrachi Housing Devlopment Ltd.
One of the unique and elegant complex in Newtown, Kolkata. 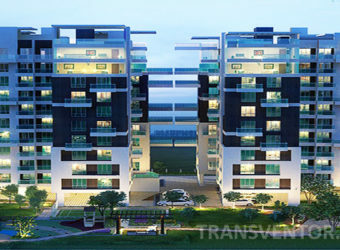 Well architectural designed by Anindya Basu with recreational amenities. 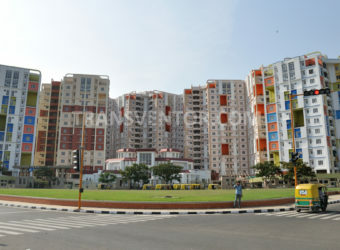 well-connected through road, railways with prime locations of Kolkata. 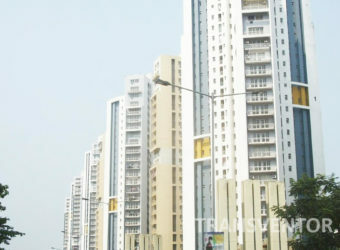 Pillar of Trust from Reputed Leading real estate developer Shrachi Group. 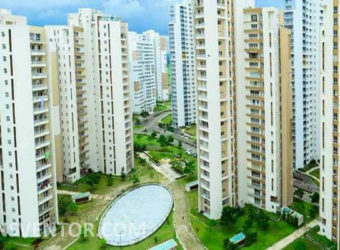 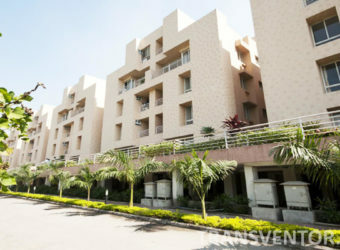 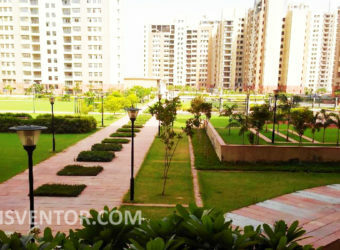 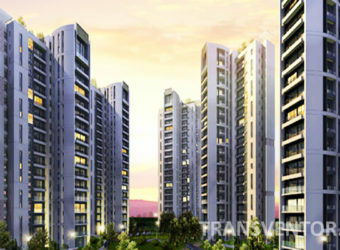 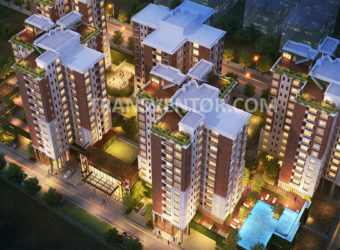 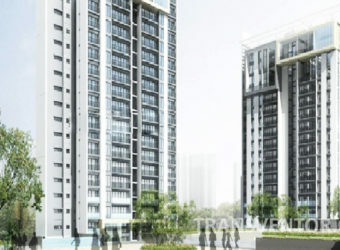 Interested to Buy Property in Shrachi Greenwood Nest ?